Yellowstone National Park was the first designated National Park within the United States, and widely regarded as the first National Park in the world. Established as a park in 1872 by Congress, it was a major influence in creating the National Park Service in 1916. 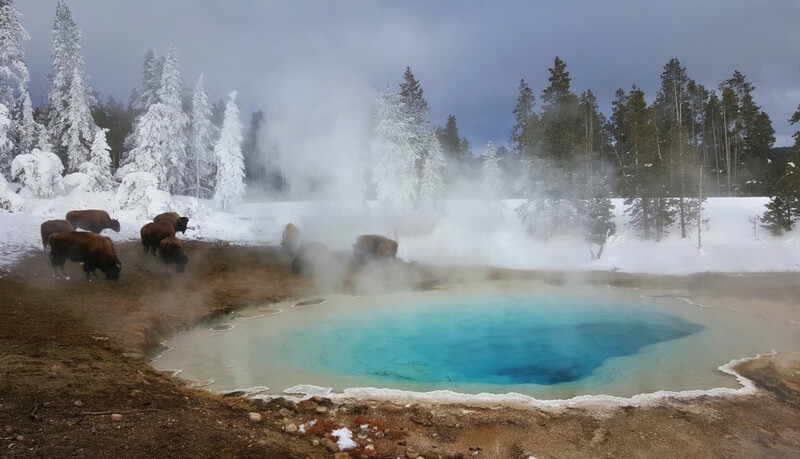 Yellowstone is known for wildlife and active geothermal areas. 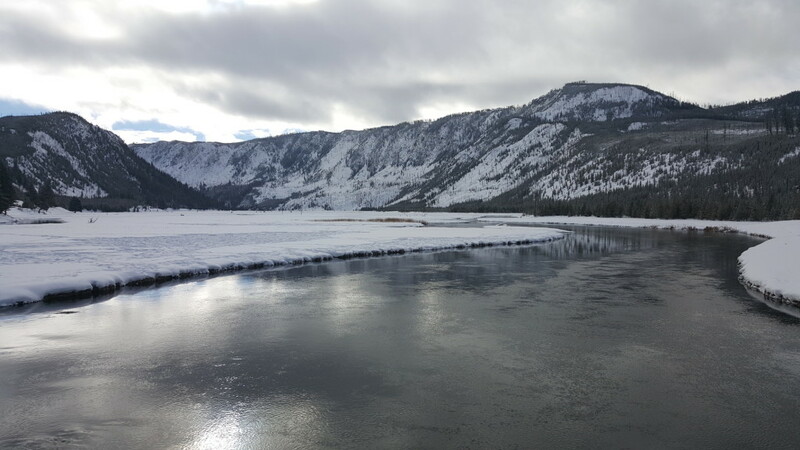 A popular summer destination, Yellowstone also has some excellent winter activities. 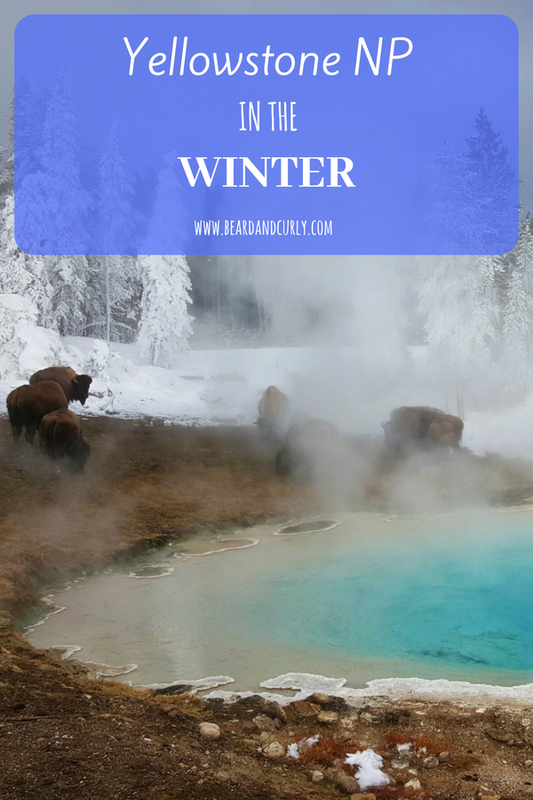 Yellowstone in the winter has tours that are fun for the entire family, lots of wildlife and small crowds, making it a great time to visit. During the summer months, roads connect the entire park, when all sites are open and accessible. However, during the winter, only some of these are accessible, either by car (in the north) or by tour (in the south). The best time to visit Yellowstone is the summer between June and September to be able to explore the entire park. However, don’t let that discourage you from a winter trip. The winter months bring different activities that are enjoyable for all ages. Snowcoaches and snowmobile tours take over for the cars and head into the park with way fewer crowds. These tours are a great way to see Yellowstone. From the northeast entrance near Gardiner, drive to the Lamar Valley. Alongside the road, there are several viewpoints and parking areas. This region of the park has lots of wildlife, including bison, wolves, fox, bighorn sheep, elk, and the occasional grizzly bear. The Mammoth Hot Springs are accessible from the northeast entrance near Gardiner. There is a walking platform to view some sulfur springs up close. To best enjoy these springs, head over to the Boiling River. Driving to the park exit from Mammoth, there is a small sign reading “Leaving Wyoming, Entering Montana.” Following this sign, there are parking lots on both the right and left side of the street. Park here and walk the 0.5-mile trail down the river, to a natural spring in the river. The best area to explore in the winter by skis or snowshoe is the Lamar Valley. There are several trails which allow you to get up close to the wildlife. Another popular place for cross-country skiing is at Rendezvous Ski Trails just outside the park in West Yellowstone. Rental costs for skis or snowshoes range from $15 – $25 per day. 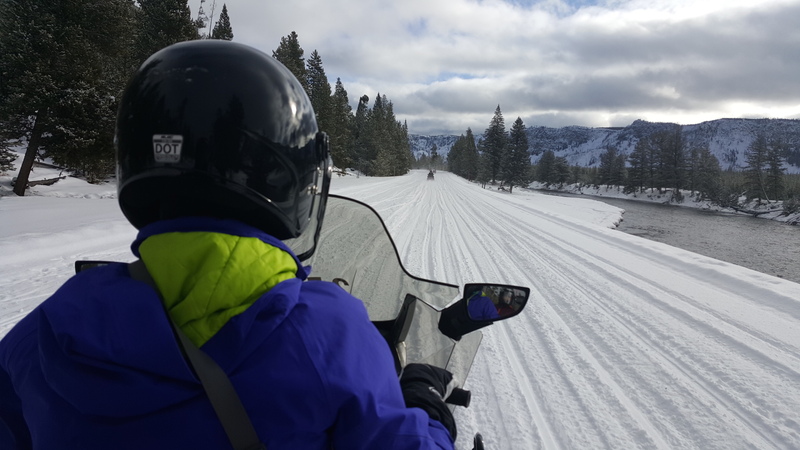 Highlighting the winter activities in Yellowstone are the snowmobile tours. Tours originate from West Yellowstone and can take you on an Old Faithful tour or Grand Canyon of Yellowstone tour. We recommend the Old Faithful tour. Stops include all the major sites in the area, including Old Faithful, Sapphire Pools, mudpots, and Firehole Falls. The tour begins at 8:30 AM finishing at 5 PM, with a total of 80 miles. Cost for 1 or 2 people is $209 + tax with Buffalo Bus. Clothing rentals cost extra. 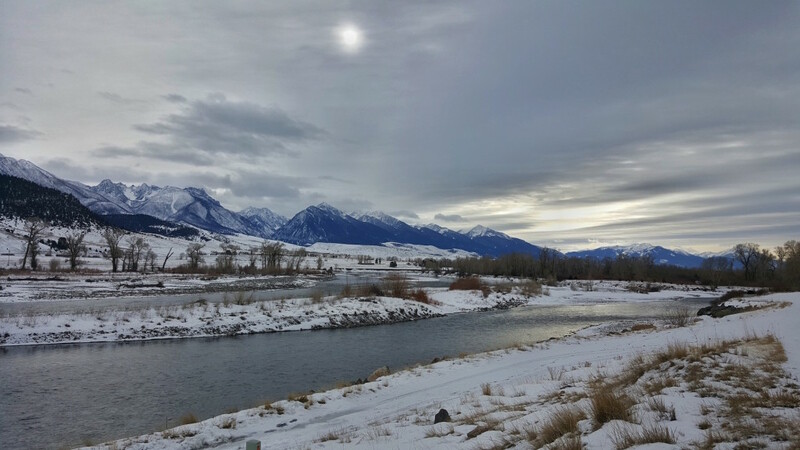 **Parks’ Fly Shop (Gardiner, MT) – Rent snowshoes or cross-country skis for the day in North Yellowstone. $15 snowshoes, $20 skis/day. Free Heel and Wheel (West Yellowstone, MT) – $25 Snowshoes, $25 skis/day. See Yellowstone (West Yellowstone, MT) – Snowcoach and Snowmobile tours. Inquire for pricing. 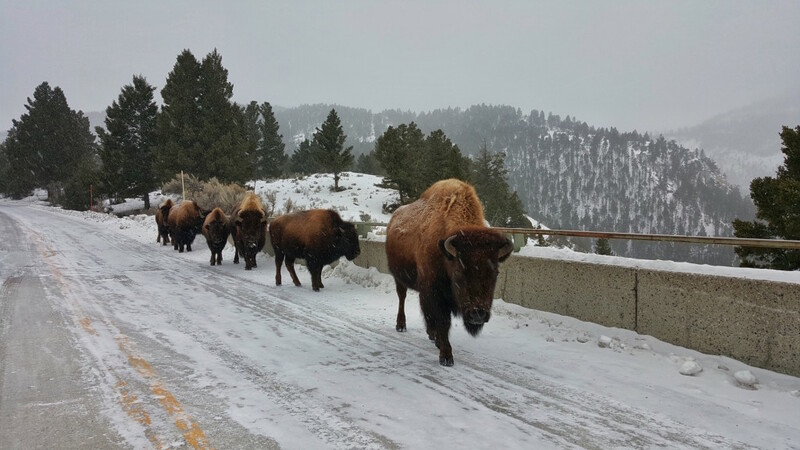 **Buffalo Bus (West Yellowstone, MT) – Snowcoach and Snowmobile tours. A snowmobile tour is $215 per snowmobile (2 people can go on 1 snowmobile). $15 for full gear rental. Snowcoach tours are $135 per person. Alpen Guides (West Yellowstone, MT) – Cross Country Ski Tours, ask for pricing. My husband and I have been trying to think of ideas for a winter trip for us and the kids. We didn’t think about going to Yellowstone in the winter. I didn’t know that they offered snowcoaches or snowmobile tours. That sounds like it would be really fun! Seeing Yellowstone in winter would be a really fun sight as well. Thank you for the information! Yellowstone is a different place to see in the winter vs. the summer, but it still is amazing. There is tons of wildlife, the hot springs feel great with snow all around, and of course getting on a snowmobile tour is a blast. Enjoy it if you do decide to go! I’m planning to visit Yellowstone next week and your blog has been super helpful, so thanks! I would love to see the grand prismatic and upper basin springs/pools like Morning glory, chromatic pool etc. Is there any way to see these WITHOUT skiing or snowshoeing? The tours seem to only offer Old faithful. Glad it has been helpful for your trip planning to Yellowstone. There are snowmobile and snowcoach tours, and you are right they typically go to Old Faithful OR Grand Canyon. We did the snowmobile Old Faithful tour, which also stops at several other places (around the Grand Prismatic). We saw sapphire pools, several natural springs, boiling mud pots, waterfalls, rivers, and a viewing of Old Faithful going off. So aside from Old Faithful, most of this tour is the Upper Basin Springs. I am not sure if any go to the Grand Prismatic. Your best way to find out is to call a few tour operators and ask them if they have an option to go there. 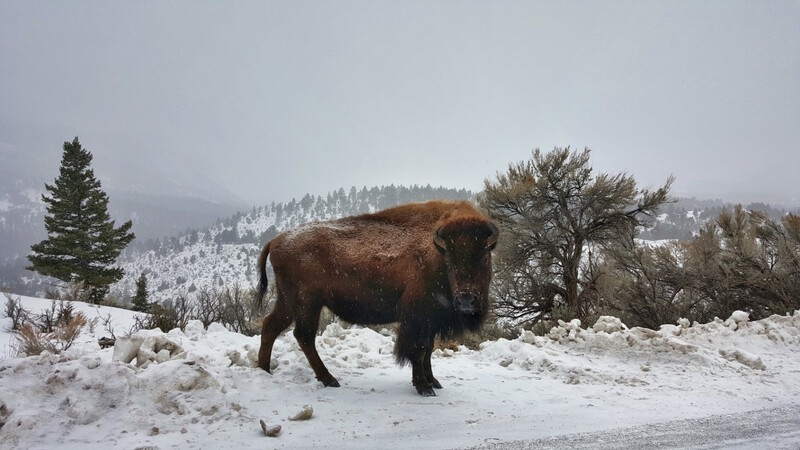 Check out Buffalo Bus or See Yellowstone for their tours.